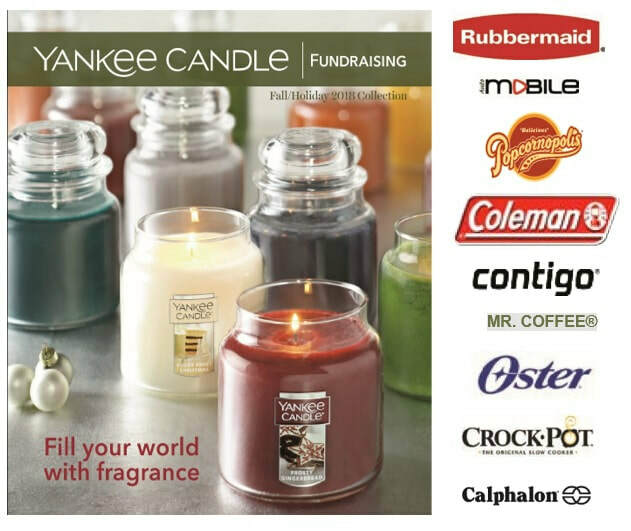 2018 Yankee Candle Fundraiser Now On! Our Holiday Yankee Candle Fundraiser is now OPEN! And it isn’t just candles ANYMORE! 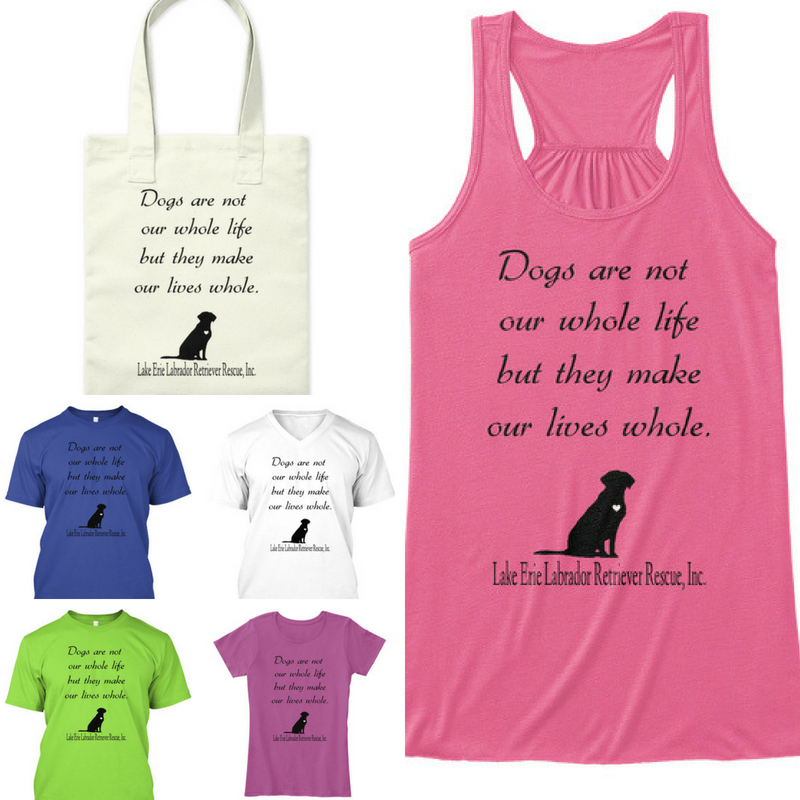 When you shop online you will have access to hundreds of items, not just the wonderful candles, but items from companies like the ones below, and ​you will still be helping our LABS! 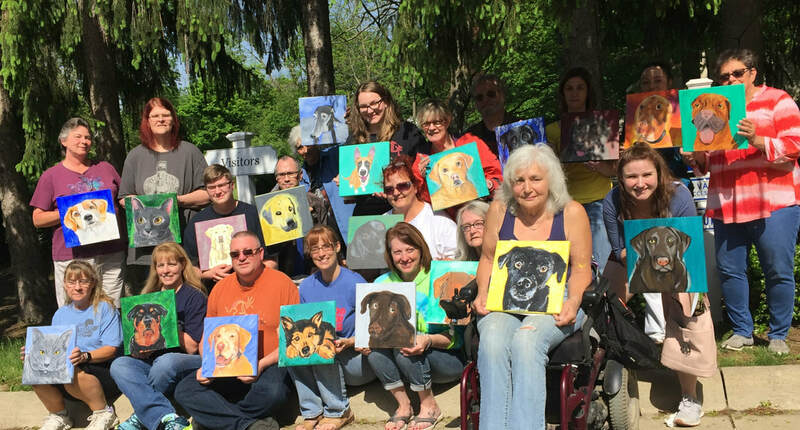 OPEN HOUSE - Lake Erie Labrador Retriever Rescue Inc.! 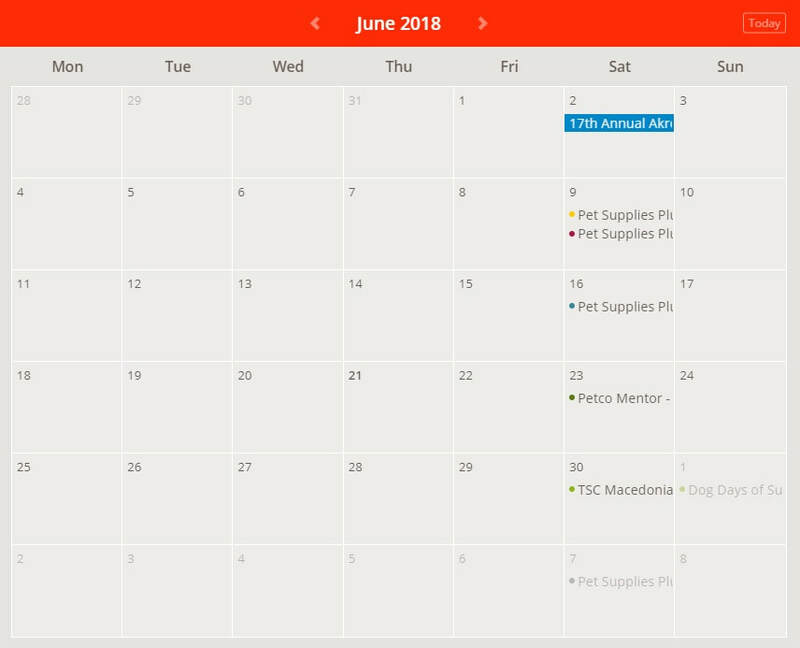 We're exactly 1 month away from our first ever Open House for current and future volunteers and current and future fosters! Guest speakers include one of our vet partners on First Aid for dogs and one of our wonderful training partners on reading dog body language. 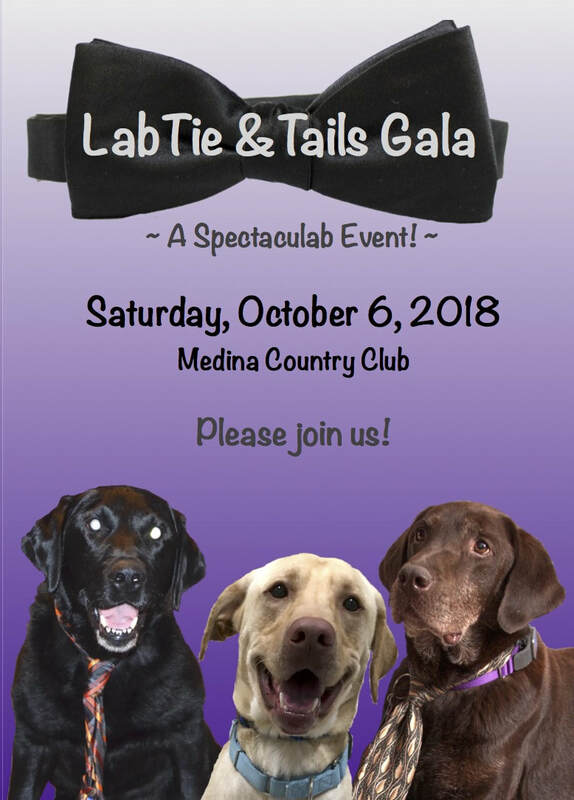 2018 LabTie & Tails Gala - Tickets On Sale Now!